I give thanks and praise to God for every blessing. 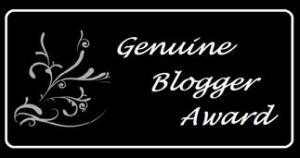 Today a special appreciation and humble thank you to Martha Shaw author of inlovewiththelord.wordpress.com a really wonderful and inspirational blog site for blessing me with this nomination. My ministry is to spread God’s word. Since I’ve started my blog I have encountered so many great blog sites with the same premise to spread God’s word with the hope of encouraging others to also believe. I have also met others who write to share life experience through poetry and prose, which can be very enlightening. I now have the honor of nominating others. Thank you again Martha for the opportunity. 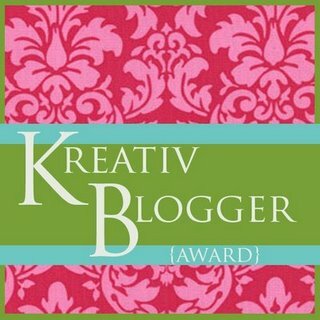 This award, was created by Just Ramblin’ http://justramblinpier.wordpress.com/ . As per her wish there are no rules just blessings. It is nice to bless others for inspiring me with this award and I hope others will also inspired. by those I nominate. Copy the badge if you like by right mouse clicking on the image and saving the picture file to your computer. I encourage you to also check out Martha Shaw at inlovewiththelord.wordpress.com. The following are just a few great inspiring and interesting sites, some old and some new. Congrats, Rev. Having fellow bloggers state appreciation for the contribution you are making is certainly significant. I’m in agreement with your donor!